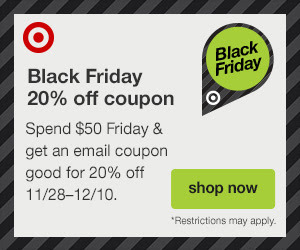 I love shopping at Target and I'm excited about these Black Friday deals happening so soon now! 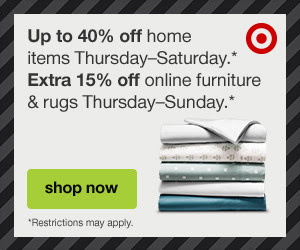 Keep reading to find deals on furniture, rugs, video games, toys and more. 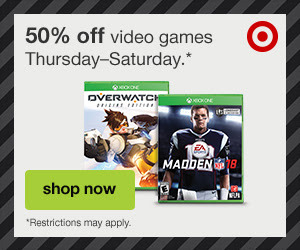 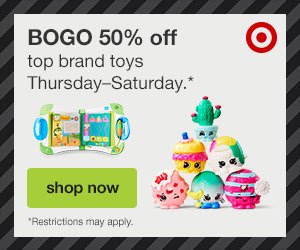 Click the photos below to be redirected the particular deals on the Target website. 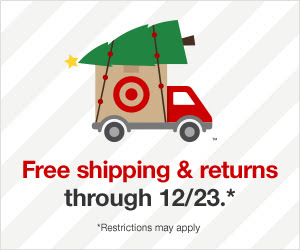 Stores will open at 6:00 PM on 11/23, close at midnight and reopen at 6:00 AM on 11/24 (local time).